Having completed a Diploma of Financial services, Matt joined Acceptance Finance in early 2009. Matt has quickly established himself as an integral part of the Acceptance Finance Team, his problem solving abilities and high customer service standards have ensured Matt is in high demand. 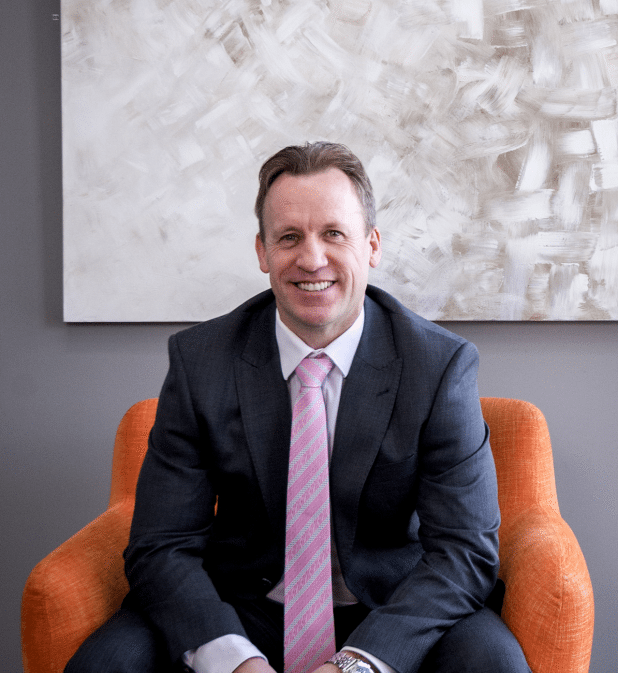 Having run a small business for over 20 years, Matt’s emphasis is on service and adding value to his clients. Don’t hesitate to call him for friendly efficient service. “Our finance consultant Matt did a wonderful job of communicating with us regularly to ensure we understood every step of the process. He explained the different stages of the finance process to us, and helped put us at ease when things got a bit stressful! We would definitely recommend Acceptance Finance, and particularly Matt to anyone needing finance, especially for investment finance purposes”. “Matt is very helpful and approachable and assisted me greatly with the loan applications”. “A BIG THANK YOU to Matthew Mannaert who made it a very enjoyable experience to deal with. His professionalism and experience was very noticeable,this is a man who went above and beyond to get me the best interest rate possible and I must say when Matthew told me the interest rate he had acquired for my home loan I almost fell off my seat. I have told a couple of close friends what interest I got and to see their mouths drop is a very humbling experience. I will definitely be recommending ACCEPTANCE FINANCE to anyone who is looking for a better home loan and interest rate. Keep up the fantastic work Matthew. I will be in touch in the future for a home loan health check. Keep up the great work”. “Matt, Karen and the team at Acceptance Finance went above and beyond to ensure a smooth transition for our recent refinance and new property purchase. Couldn?t recommend them more highly, I will definitely use their services again in the future”. “Matt was helpful and was always readily available to answer any queries I had”. “Matt is always happy to answer any queries we have even if it is after hours”.